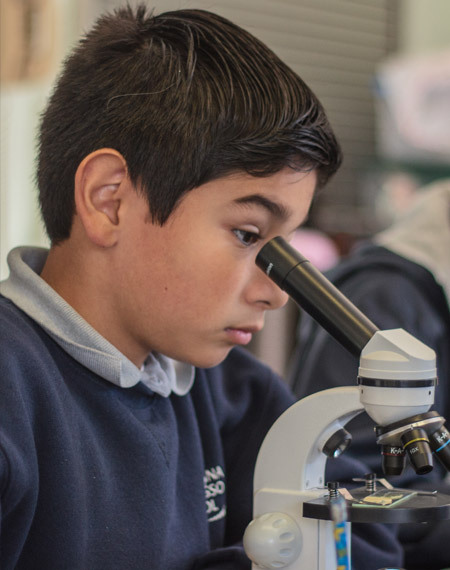 To schedule a tour please call us. 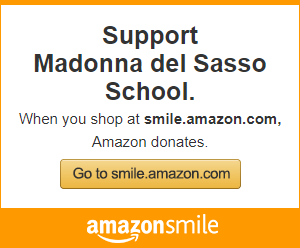 Madonna del Sasso School is committed to educating the whole child. 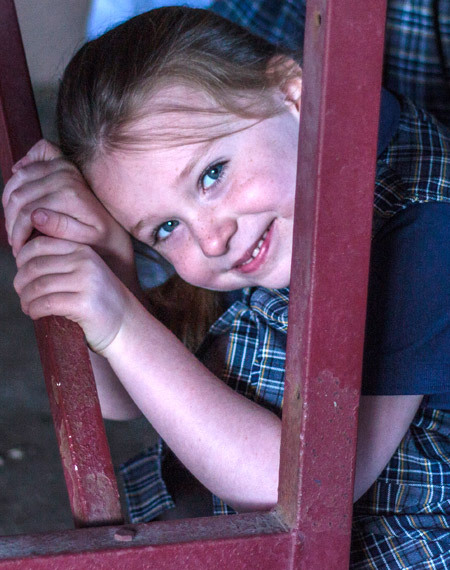 We place importance on the spiritual, intellectual, emotional, social and physical development of each unique child. 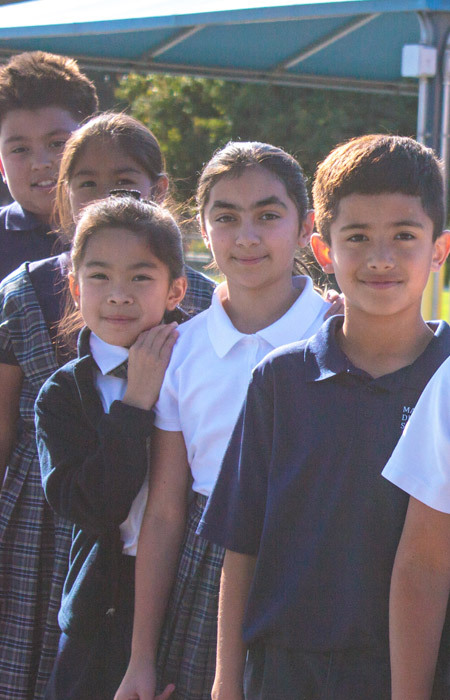 Madonna del Sasso School has a spiritual environment with a challenging academic curriculum and Common Core Standards. 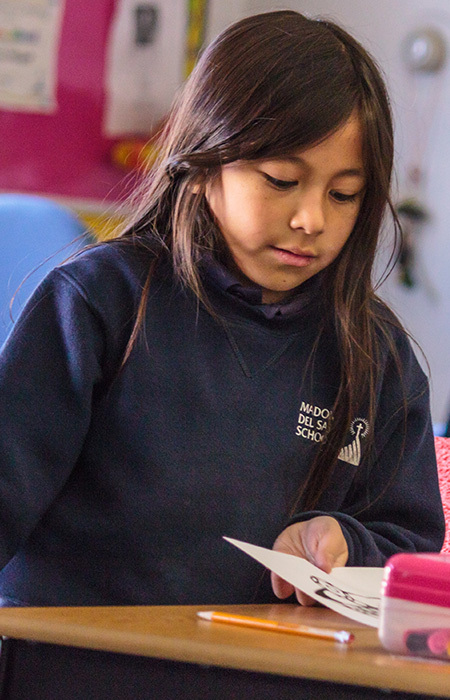 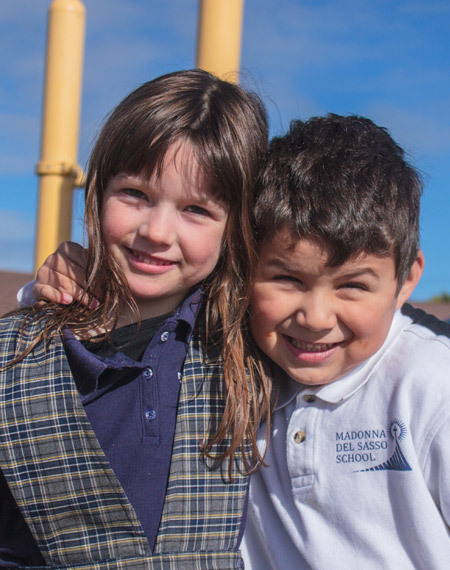 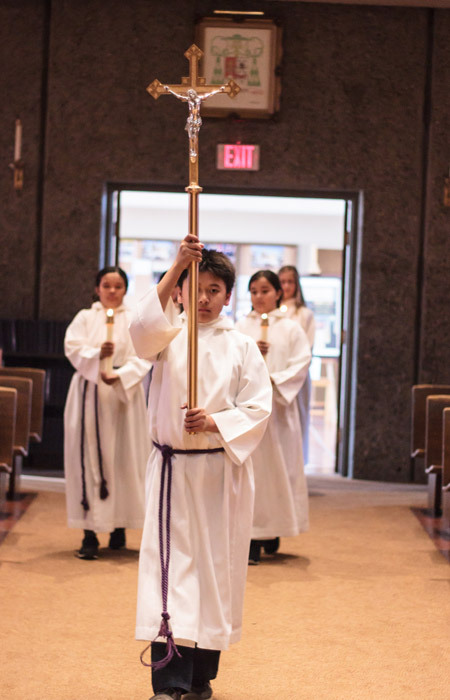 Madonna del Sasso School, set in the heart of Salinas, has been educating students for over 55 years.We enthusiastically forward a mission to motivate, instruct and nurture children in the beliefs, practices and values of the Catholic community.